Every Monday we will gladden you with new material on our label ! 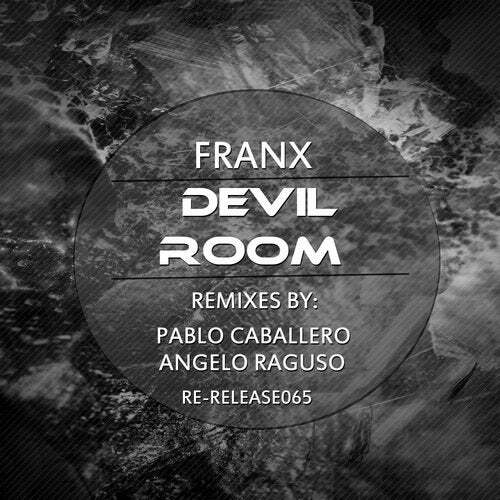 And today we bring you a fresh release Franx - Devil Room! The release included the 2 remix:Angelo Raguso,Pablo Caballero. Listen and enjoy !